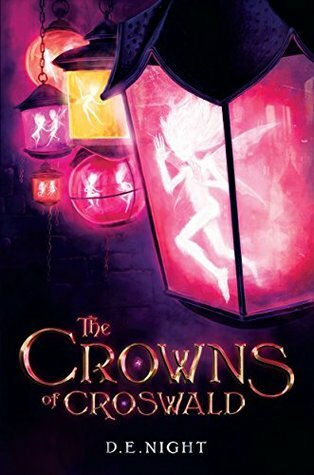 It would be easy & cheap to compare The Crowns of Croswald series to the Harry Potter series, that wouldn't quite do it justice. After reading the first few pages of this book, I initially expected it to be a copy of Harry Potter, with the magical school and all but that's where the similarities ended. I can't believe I'm saying this, but I liked The Crowns of Croswald just as much as I loved my first experience of Hogwarts when reading The Sorcerer's Stone. I can only dream that this series will grow even greater and surpass my love of HP because this was just book one and it is SO GOOD! The storyline was so original and unpredictable. Just when I thought I'd figured everything out, something unexpected would happen to change the course of the story. I really loved the characters. The way they use magic was so unique and interesting. I especially like the main character, Ivy Lovely. She is so genuine and brave, making her the perfect heroine. Ivy is the kind of character who isn't afraid to speak her mind, and refuses to give up until she succeeds. I kind of want to be her. Friendship was also a major element in the story, and the relationships Ivy formed were so so sweet. If I can't be Ivy, I'll settle with being her friend. I really have no complaints about the book, it was stellar from beginning to end. I guarantee I won't be the only person impatiently waiting for the next book in the series. 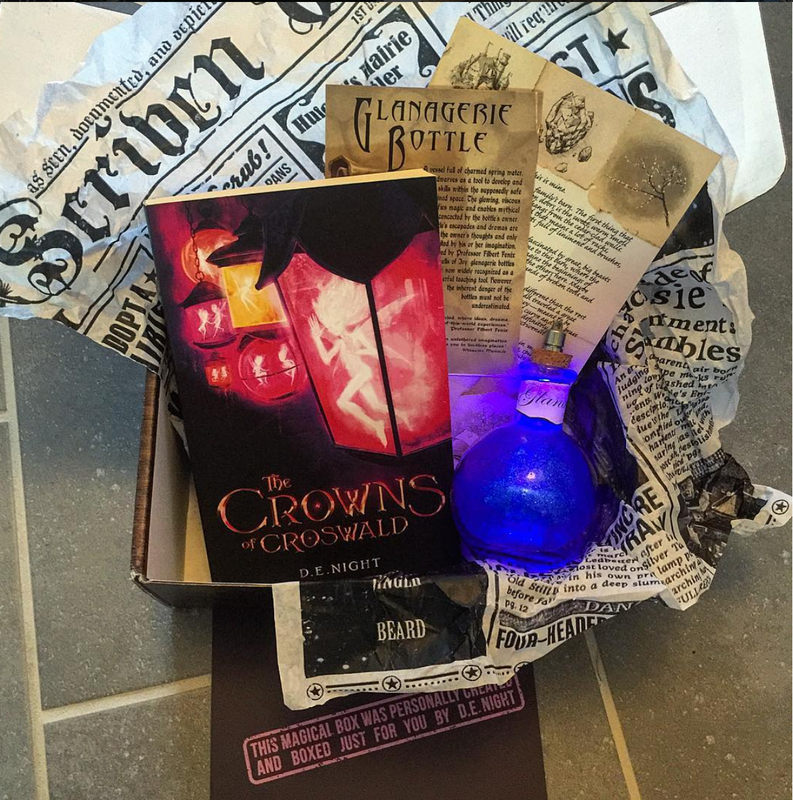 Fans of HP, fantasy and strong female heroines are sure to love The Crowns of Croswald. And a very special thank you to DE Night for sending me one of the coolest book boxes ever! You rock! I'm adding this to my list RIGHT NOW. 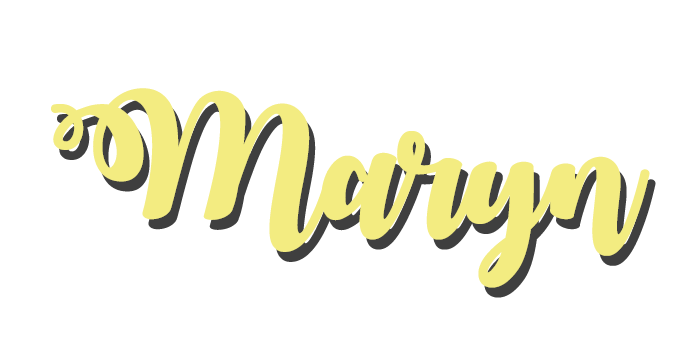 I teach 6th grade language arts and am always looking for a book (series, preferably) that will captivate my students!